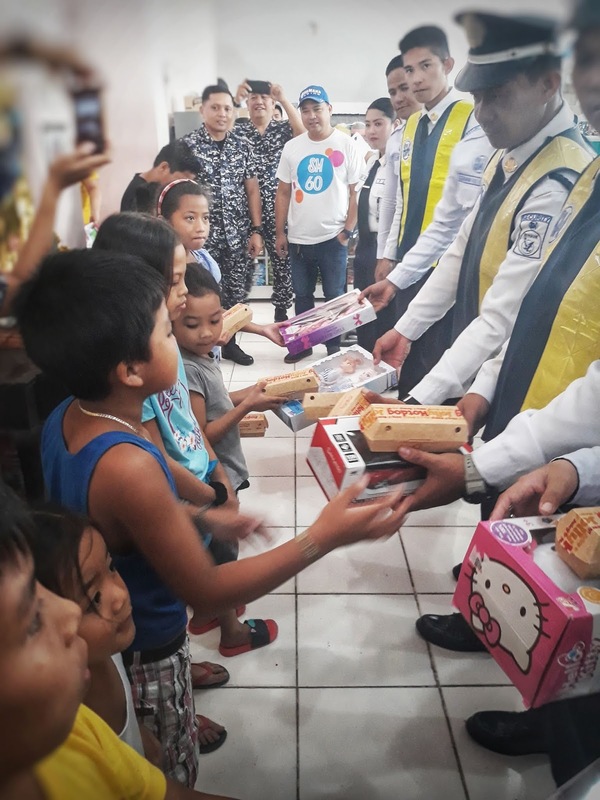 SM City Baliwag Customer Relation Services and Security guards prove that no amount is too little for the sake of giving as they recently held a fund raising for the benefit of 35 less fortunate children of detainees at Bureau of Jail Management and Penology (BJMP) Baliuag. Through their consolidated effort, the group were able to give toys and food as gift for the children. 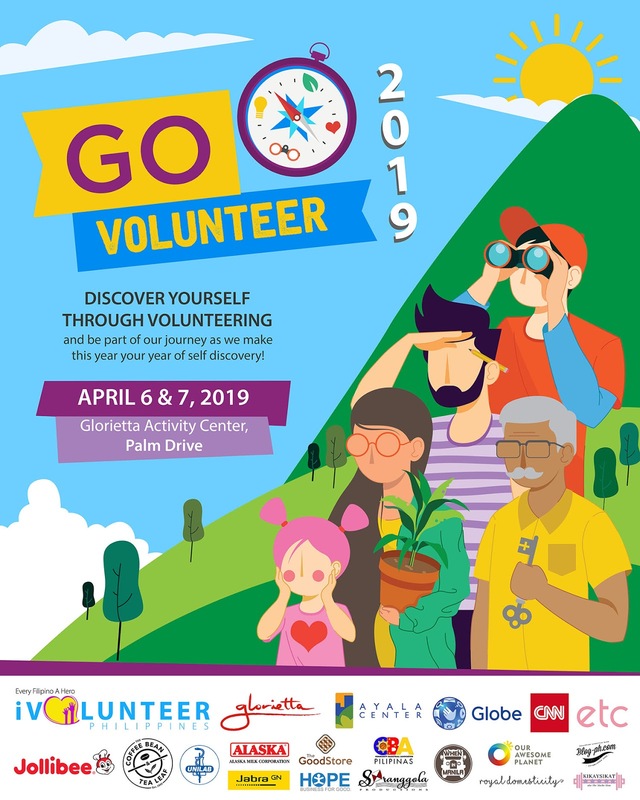 Gift giving is one of the annual projects of SM City Baliwag CSR team under the company’s Corporate Social Responsibility (CSR) voluntarily done as a way of giving back to the community they serve.